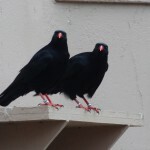 All of the choughs have started to moult: juveniles around the 11th whilst the breeding pairs started a few days later. 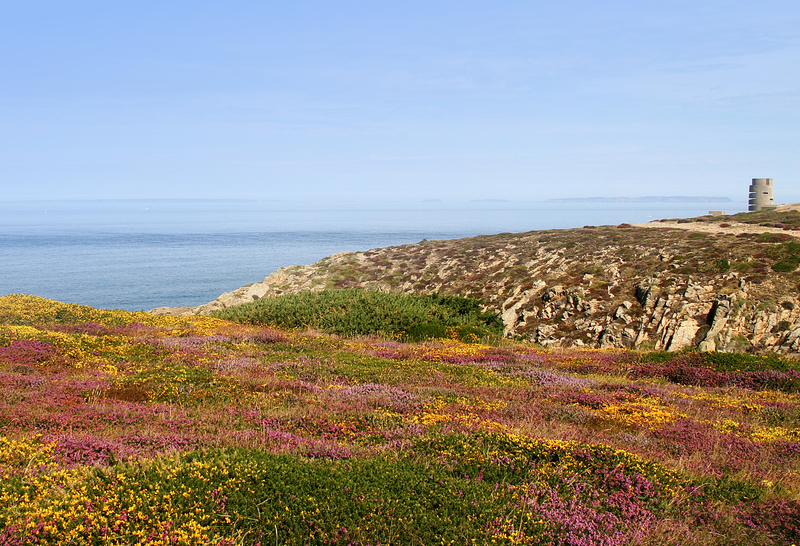 The sexes of the three chicks bred this year have been confirmed as 1 male and 2 female. 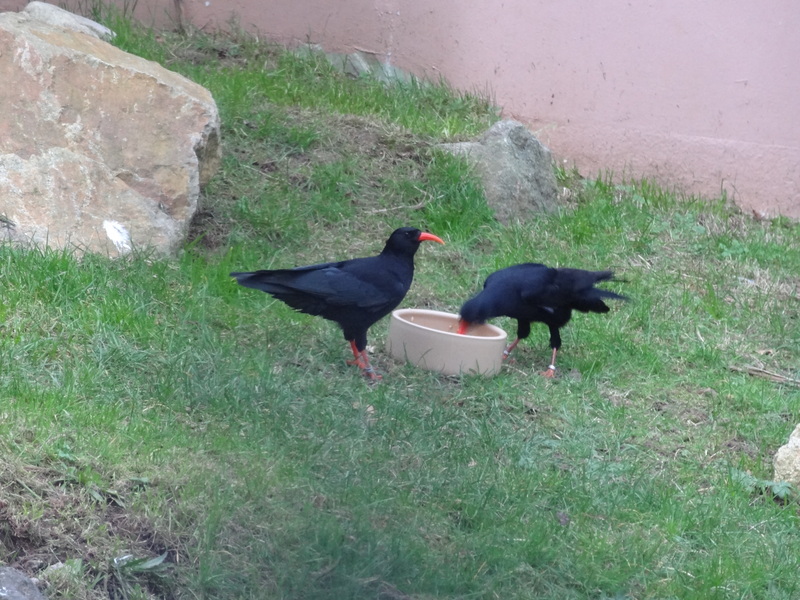 All the choughs are now being given their non-breeding/winter diet whereby the protein levels are reduced, i.e. the ox heart has been removed and less insects are given. In past years we have given mixed corn in winter as wild choughs are known to forage in cereal fields when insect numbers are low. 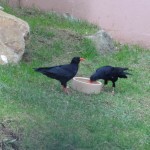 However, the choughs in captivity at Paradise Park and at Durrell rarely touch the corn so it has been removed from the diet completely. The breeding pairs have now finished for the season. Normally they would be integrated back into the display flock; however, due to the release planned for this autumn/winter we will keep the breeding birds separated from the potential release birds for now. 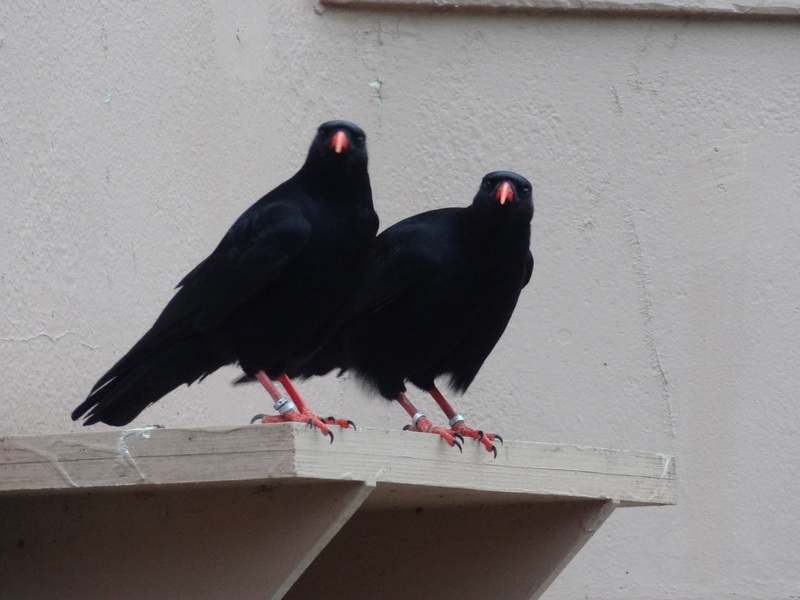 The low productivity of chough chicks this year means that the trial release cohort will consist of the three chicks hatched at Paradise Park this year and another three selected from the older juveniles in the display aviary at Durrell. 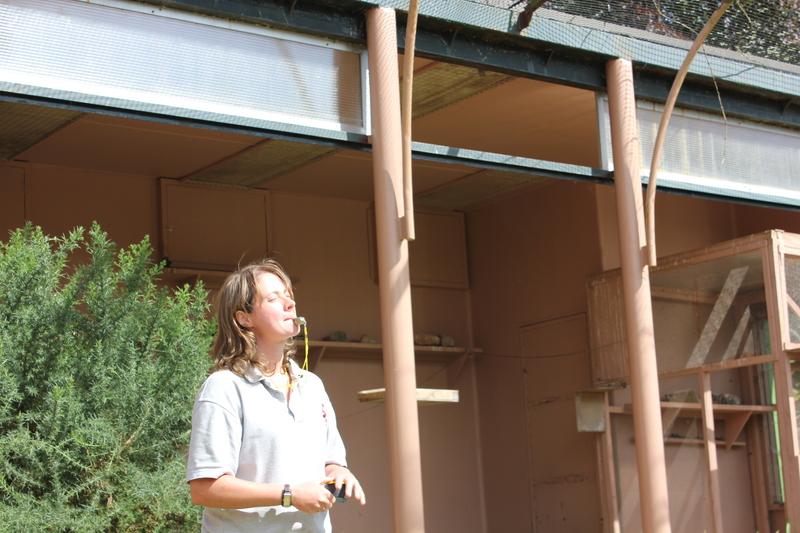 In preparation for their release these birds will be trained to fly to target boards for food as this will help with the supplementary feeding once in the wild and allow the keepers to call the birds back if they need to be shut away in the release aviary. Training began at the end of July and looked promising at the start of August. 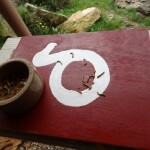 The birds are accustomed to flying down for food, but they need to learn to respond to their cue for food. Working with a large group rather than training on an individual basis has proved challenging. 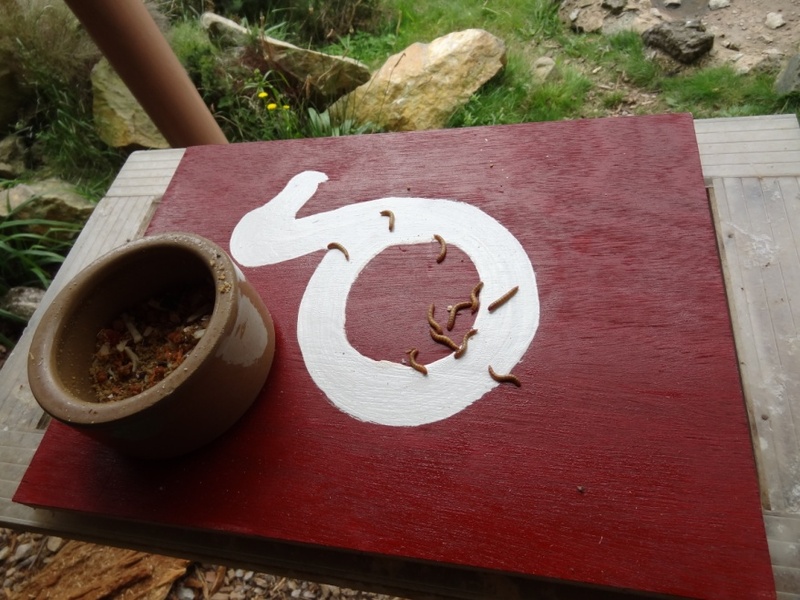 We increased the number of target boards so that each bird has a chance of getting to food which in turn strengthens the learned behaviour. However, there are still a couple of individuals who hang back whilst the dominant birds fly down first and take all the food. 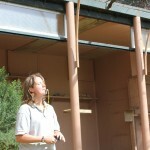 We will continue with the training and looking at ways to improve the birds’ success. All the juvenile choughs have somehow managed to lose an ID ring. Five have lost their metal rings and the sixth has lost its plastic ring. One metal ring has been recovered and it looks as if it has been prised open. All six birds can still be identified but new (and improved) rings will be added before any release.